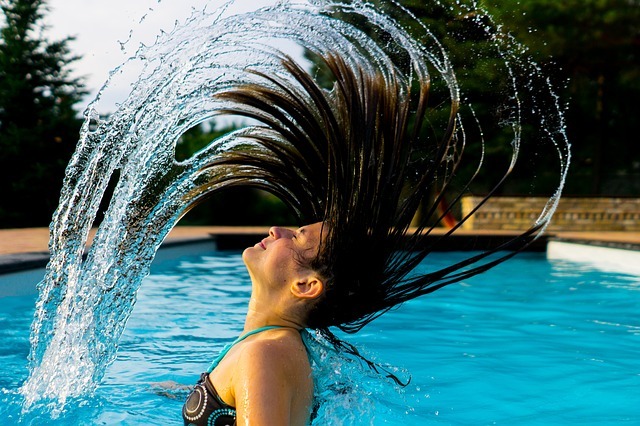 Has your swimming pool lost its lustre? Your spa looking sad? Years of Australia’s extreme summers, chemicals, and neglect can lead to your once beautiful swimming pool turning into a backyard eyesore. Swimming pool renovations using EcoFinish installers will bring the life back into your pool or spa. The revolutionary aquaBRIGHT finishes with minimum fuss and more importantly excellent quality. 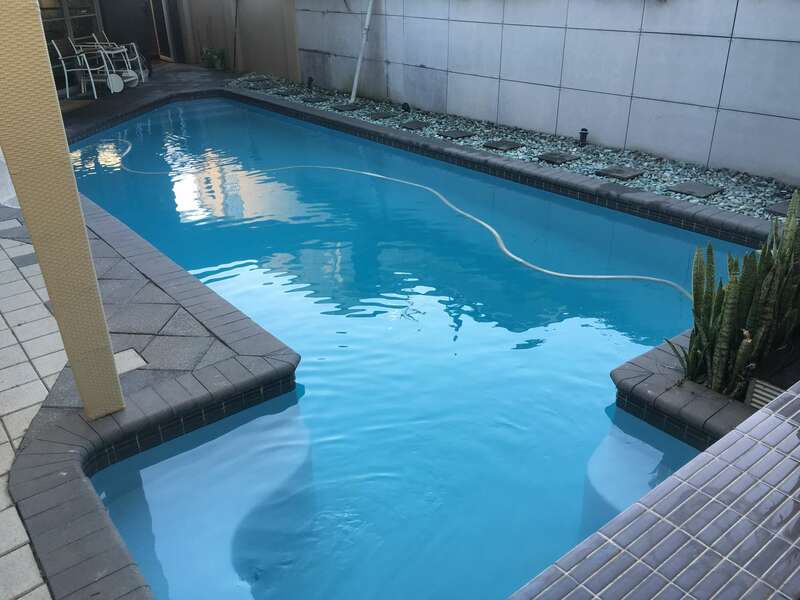 With aquaBRIGHT, swimming pool renovations are a quick and cost-effective way to bring back your pool’s shine, and furthermore, add value to your home. aquaFINISH is the perfect solution for fiberglass and concrete swimming pool renovations and designed to last the test of time. aquaBRIGHT is a long lasting stain and crack resistant thermo-polymer finish that comes with an industry leading 10-year pro rata warranty. aquaBRIGHT is a pool finish suitable for fiberglass and concrete pool renovations, new builds, pool resurfacing, and in addition designed to simplify pool maintenance. There is a wide range of attractive colours to choose from that won’t fade over time, while the surface of the finish is engineered to be a soft feeling material. 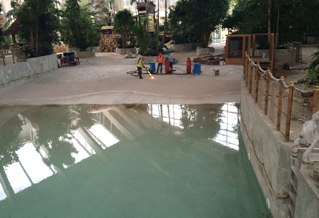 aquaBRIGHT has been used for both residential and commercial pool/waterpark resurfacing projects around the world since 2008. Why renovate your swimming pool? A damaged or over worn pool interior increases swimming pool maintenance expenses and in addition, can allow expensive chemicals to be lost. Damaged pool interiors put you, your friends, and family at risk of cuts and abrasions, making your swimming pool a less than happy place to spend your leisure time. aquaFINISH is a pH neutral, non-porous surface that requires less chemical usage, therefore, saving you money. There is a wide range of attractive colours to choose from that won’t fade over time, while the surface of the finish is engineered to be a soft feeling material. If your pool surface is cracking, fading, blotchy, or just in need of rejuvenation. Get in touch today we have installers located in Brisbane, Gold Coast, Sydney, Orange NSW, Newcastle, Illawarra, Canberra, Melbourne, Adelaide and Perth. 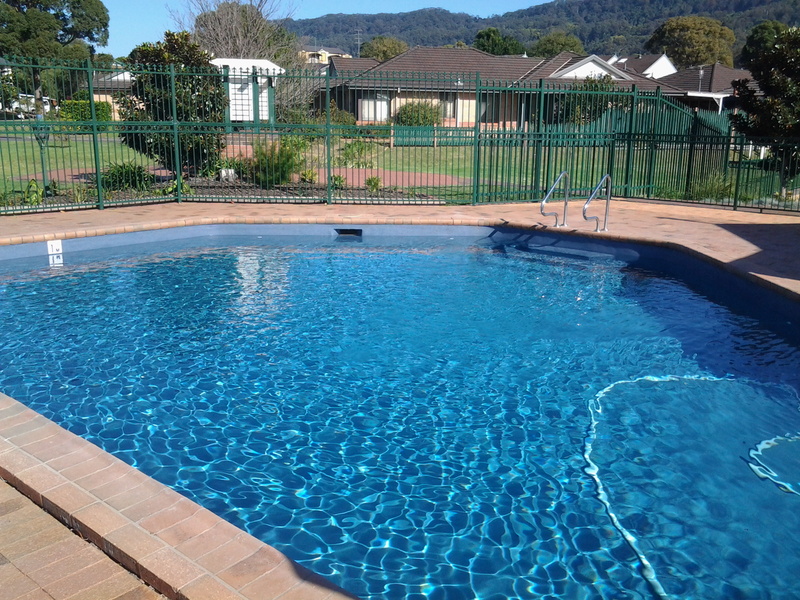 Want to find out how the aquaBRIGHT product will help your Swimming Pool Renovation.